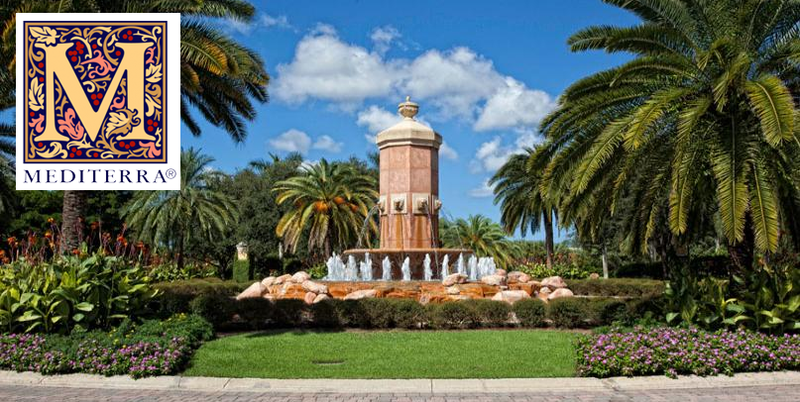 The combination of elaborate tropical landscaping, views of the well-maintained golf courses, the forest preserves and fresh water lakes make Mediterra a lush, trend-setting area with all walks of life…retirees, singles, couples and families. 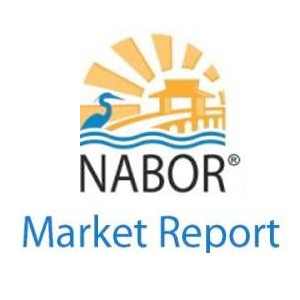 Enjoy pristine sandy white beaches on the Gulf of Mexico, fine dining, cultural arts, artistic venues and music events at the home of the Naples Philharmonic and The Baker Museum – Artis Naples and shopping at The Village on Venetian Bay and The Waterside Shops. 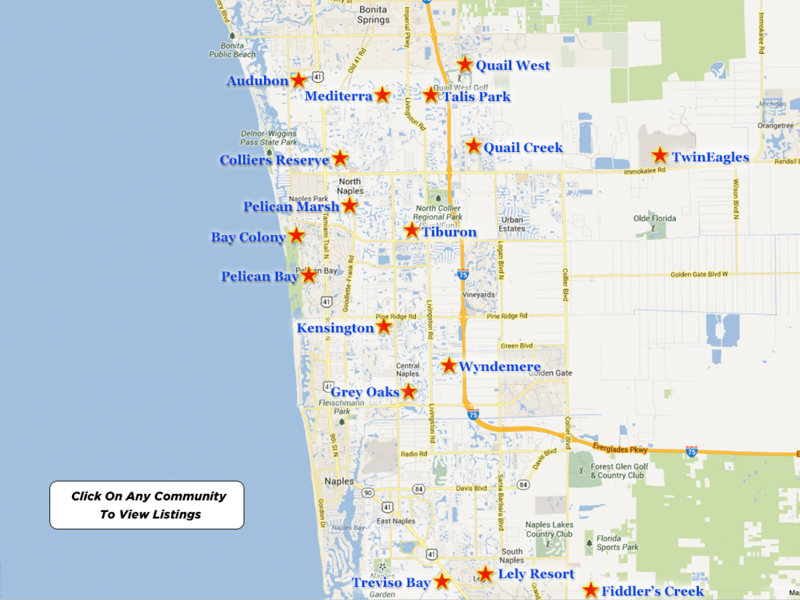 Conveniently located, this one-of-a-kind golf resort community embraces five-star local hotel resort accommodations, excellent schools, hospitals and medical facilities. 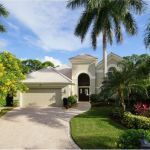 With just a short drive to downtown Naples, the Mediterra community ranks as one of the most prestigious neighborhoods in the world and continues to make an eloquent statement of well-designed luxury homes. The Mediterra community is not only diverse, but eclectic. The Club at Mediterra is a distinctive gated private golf resort offering upscale unique luxury residences, an array of dining choices, unique social events, wellness and fitness activities, tennis, and two fantastic golf courses (The North Course and The South Course) with a knowledgeable staff of PGA golf professionals. The North Course is a stunning 18-hole Tom Fazio designed course featuring amazing sand traps and unique areas that can even run almost the entire length of a hole. The secret to playing well requires patience and attuned accuracy on these narrow fairways; however the approach shots seem to be more lenient than those of The South Course. Additional special bonus features on this course are the spectacular views of the natural, well-maintained landscaping and ornamental plants. In fact, many have often simply taken a golf cart ride to explore the breathtaking scenery. 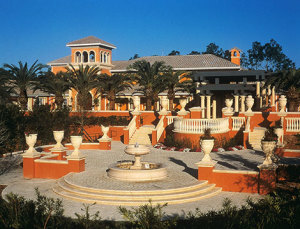 The focal point of the Mediterra community is truly the Piazza at Mediterra, the center of the universe, so to speak. This dramatic walkway is reminiscent of an Italian Mediterranean garden, meandering throughout the entire club. A stone’s throw from The Piazza is the spectacular 25,000 square foot Mediterra Clubhouse. This unique facility includes The Sports Club, The Italian Bocce Garden and The Wellness Center. The Clubhouse offers fine dining and boasts multiple food and beverage outlets such as The Grille Room, The Events Dining Room, The Lounge or Tavern on 18. At The Sports Club, members have access to the state-of- the-art fitness center with a staff of professional trainers and workouts, including Aerobics, Zumba, Pilates and Yoga. A luxurious spa, an inviting resort style pool, seven Har-Tru tennis courts with a well-trained certified staff of USTA professionals also compliment The Mediterra Clubhouse. The Club at Mediterra offers three distinctive memberships… Golf Membership, Social Membership and Private Sports & Beach Membership. In general, you must be a resident to be considered for membership. All owners wishful of becoming members must submit an application and are subject to a 6 to 12 month approval process. And, some memberships may have an activation fee that must be paid, prior to submission of the application. For specific questions regarding this matter, please contact The Director of Membership, Max Passino at 239-254-3022 or max@clubmediterra.com . Various guest fees, but the cart fee remains at $25. Social membership is complimentary and there are no minimums. Social members are entitled to all a la carte dining privileges year round at The Clubhouse, a la carte dinner dining at the Beach Club year round and full Beach Club privileges beginning the day after Easter through December 15 every year. The Sports and Beach Membership is focused upon the fitness and well-being of you and your entire family. Sports and Beach members are entitled to all sports, beach and clubhouse facilities. Sports and Beach members may play six rounds of golf in season (November 1-April 30), including rounds played as a guest of a golf member. However, Sports and Beach members may play unlimited rounds of golf during the summer off-season (May 1-October 31). All major golf events and activities are limited to golf members only. Golf privileges are also subject to change. Additionally, Sports and Beach members are required to pay greens fees. A Membership Contribution of $36,000, non-refundable and equity at two shares. 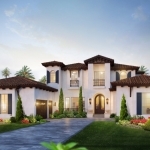 Mediterra homes for sale are on the rise again and all the more reason for the sophisticated, well-informed buyer to explore his and her options with a seasoned real estate professional who understands the luxury real estate market and the distinguished individual in search of that exceptional Mediterra luxury residence. The real estate price ranges for luxury Mediterra coach homes for sale is from $450,000 to over $600,000. 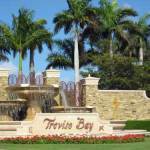 Mediterra villas for sale range from $700,000 to over $1,000,000. 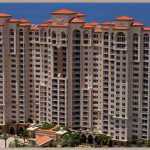 Mediterra luxury estate homes for sale range from $1,500,000 to over $7,000,000. Make the choice to enjoy the soothing panoramic views from the glorious golf and resort community of Mediterra. Relax, refresh and replenish your mind, body and soul at The Club at Mediterra…your new luxury home; a grandiose Mediterranean lifestyle with great golf and so much more. He truly believes that real estate sells to the “right” person and at the “right” time…a special residence tailored for each unique individual. When you have made the decision to start your home search, please contact Corey Cabral for all of your real estate needs… 239-963-6590 or ccsellsnaples@gmail.com.